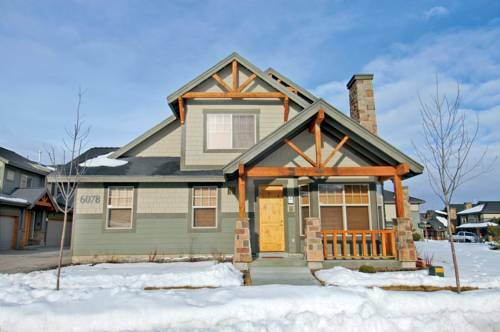 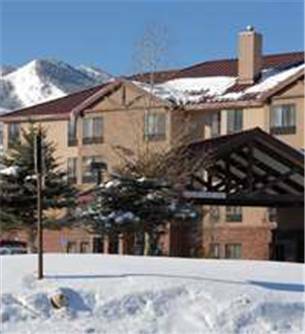 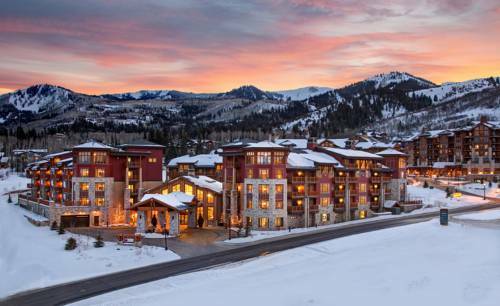 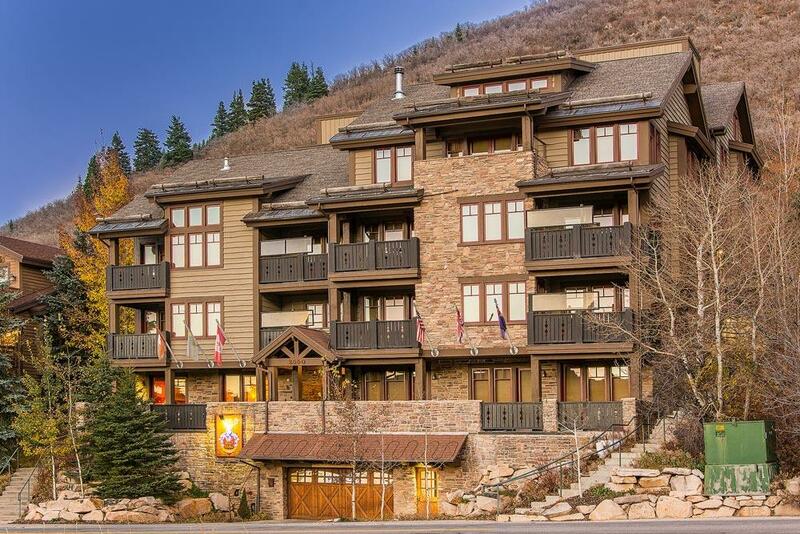 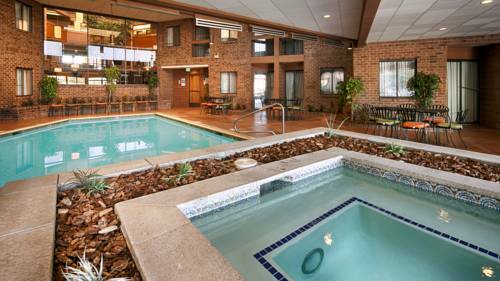 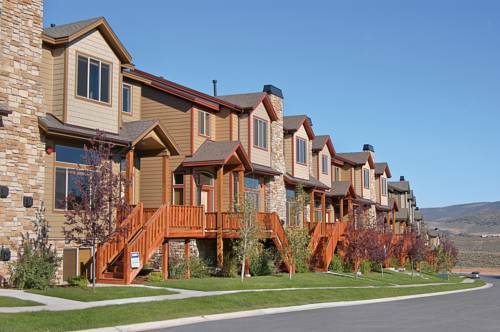 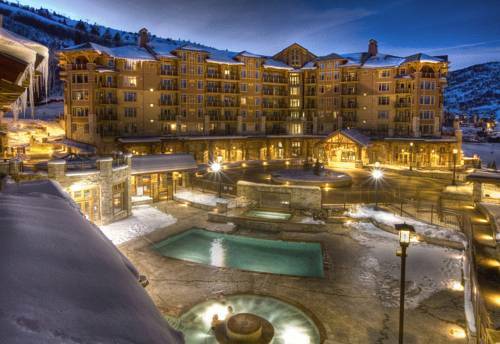 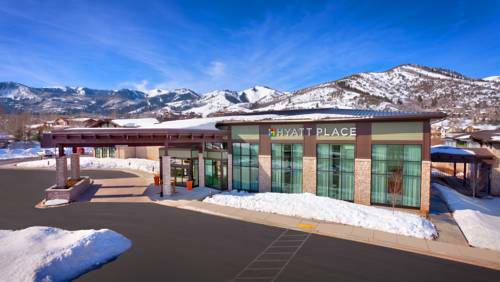 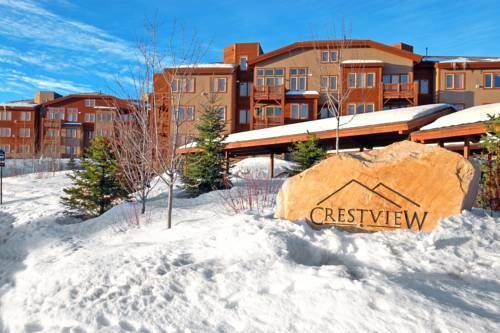 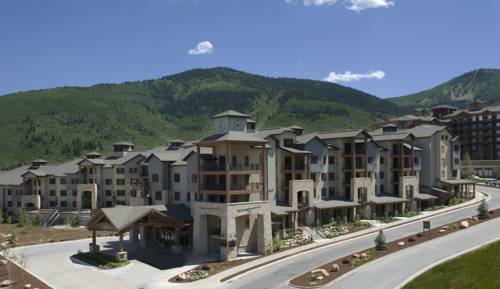 Westgate Park City Resort is positioned in pretty Park City, Utah, a great destination for joy and relaxation. 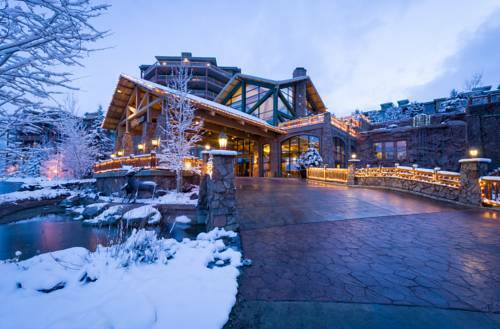 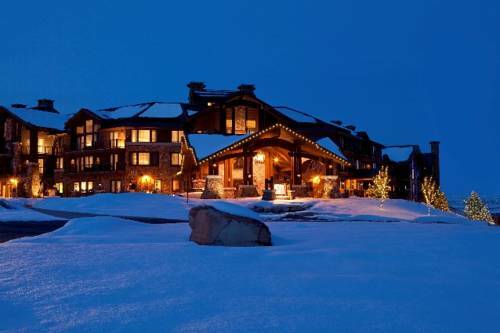 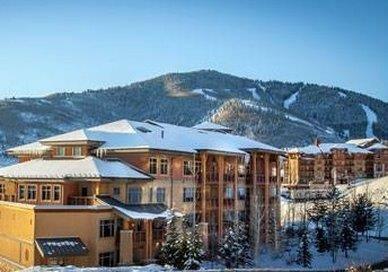 These are some other hotels near Westgate Park City Resort, Park City. 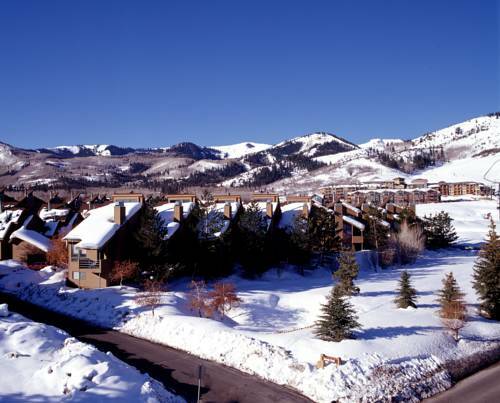 These outdoors activities are available near Westgate Park City Resort.